No initial Doctor's prescription is needed. We treat patients for up to 30 days and refer you to your trusted physician if further treatment is needed. Susan grew up in Harrah, Oklahoma. She became a Physical Therapist in 2003 and specializes in head, neck, back and pelvic pain. Following a pelvic/back injury while in PT school she has dedicated her career to help others get rid of pain and back to Living Life! She has extensive experience and training in these areas and loves making quick lasting changes in her patients. Susan enjoys spending time with her kids, being active in her community and church and traveling to new places! Natalie grew up in Broken Bow, OK. She ran Cross Country at SOSU for 4 years and received a Bachelors of Science in Physical Education. She graduated from OU Health Science Center in 2011 with a Masters in Physical Therapy. 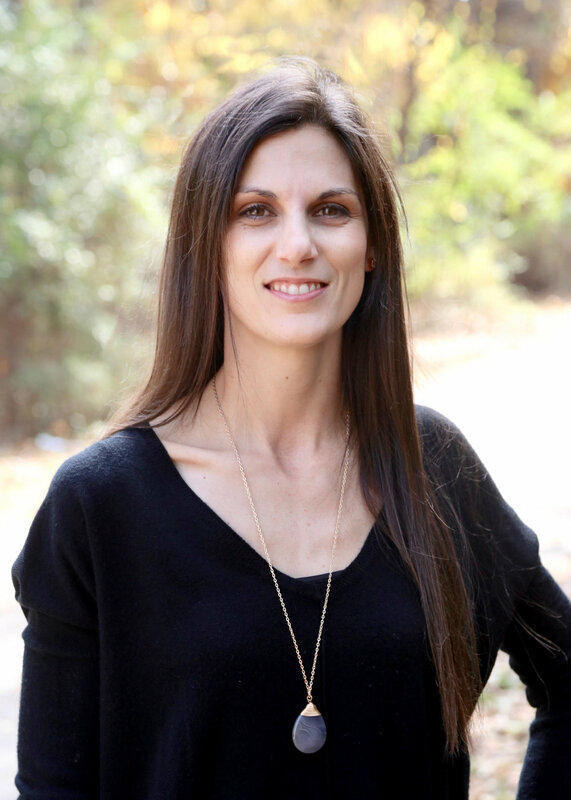 She has also completed CEU classes specializing in manual therapy for spinal dysfunction, foot/ankle dysfunction, myofascial release and has been certified in dry-needling since 2015. She has worked as a Physical Therapist at Precision Physical Therapy since September 2013 and enjoys working with patients of all ages. Her favorite part of being a PT is helping people reach their goals and return to participating in their favorite activities pain free. In her free time, she enjoys spending time with her husband and daughter. Chris graduated from Langston University in 1995. He has worked in various care settings including Acute, SNF, Home Health, and more recently, owned a PT clinic for nine years. Chris is the author of "A Patient's Guide to Knee Replacement Surgery." He married his wife, Debbie (also a physical therapist), in 2000, and they have three children. They enjoy traveling, Boy Scout campouts with their youngest, scuba diving, and frequent trips to Texas to see family. 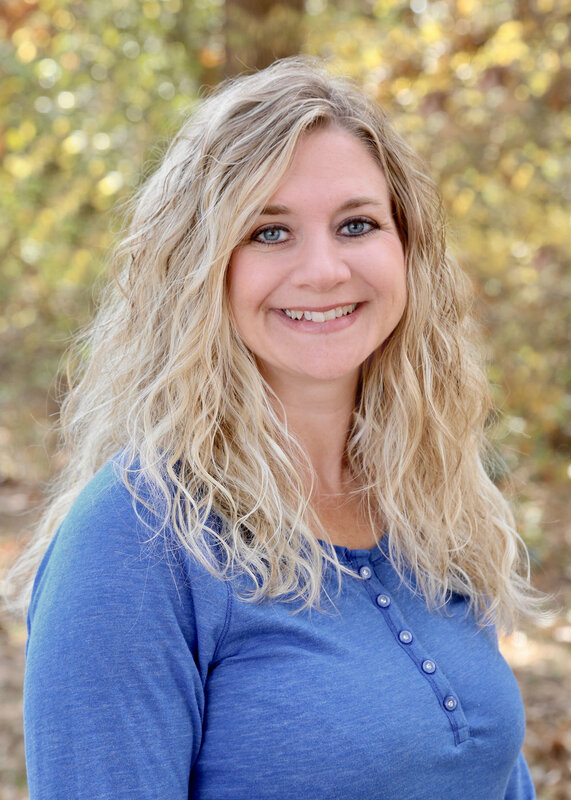 Jill is a graduate of Oklahoma State University and completed her education by earning a Bachelor of Science degree in Physical Therapy from the University of Oklahoma. It is obvious watching Jill that she loves what she does. She has over 20 years of experience in outpatient orthopedics, home health and manual therapy. She enjoys the personal connection and relationship with patients. When she is not working, Jill loves spending time with her 3 young children, Eva, Ryan, and Destiny. She enjoys working out and praising Jesus. Jill has worked in many types of settings and other states including one of Kansas' leading orthopedic hospitals, but she loves working at Precision the best. 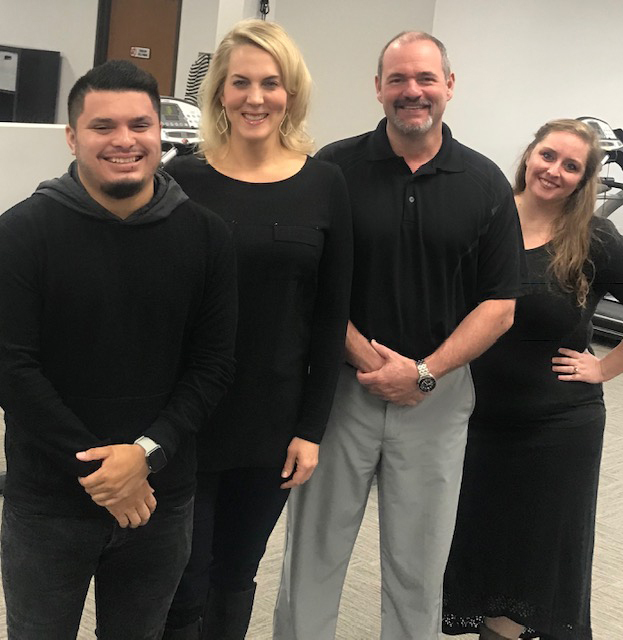 The personal connections and focus on the along with the Christ-Centered atmosphere make working at PPT her favorite place. Jess is from Lawton, Oklahoma. She graduated from Cameron University with a Bachelor of Science. She then went on to PT school at the OU-Tulsa Campus in 2010 with her Master’s of Physical Therapy. She specializes in orthopedics and manual therapy. She has experience working in a movement impaired disorder’s clinic. Jess enjoys spending time with her adorable niece, her dog, Harrison, and playing music. She also enjoys spending her free time doing CrossFit, hiking, traveling and exploring the world. Megan Lowe is a licensed Physical Therapist Assistant. She recently graduated from Oklahoma City Community College. Before becoming a PTA, she received her Bachelor’s degree in Health and Exercise Science from the University of Oklahoma. In her free time, she likes to spend time with her boyfriend, friends, and family. Her hobbies include playing volleyball, watching movies, and cheering on the Sooners. 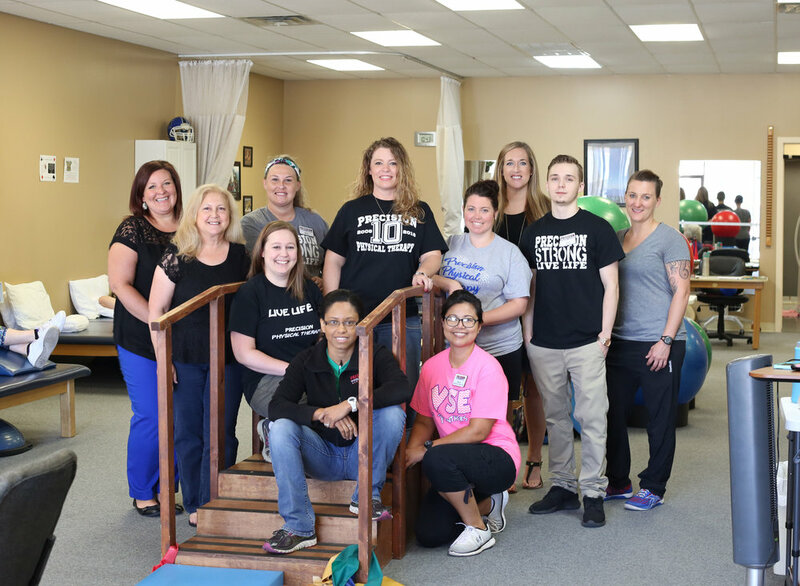 Lynette graduated from Oklahoma City Community College with an Applied Associates in Physical Therapy in 2011. She has worked at Precision since her graduation, assessing and treating patients ranging from three months to 92 years of age. Lynette enjoys working with patients of all ages but feels especially rewarded helping pediatric patients meet their motor milestones or return to sporting activities. Away from the clinic, Lynette spends her time with her wonderful husband and son. They enjoy traveling, riding bicycles, watching movies and going to OKC Energy and Thunder games. Lynette has also coached her son’s soccer team for the last several years. Erica is a Licensed Physical Therapist Assistant. She graduated from Southeast Kentucky Community and Technical College in 2010 with dual degrees in Applied Science and Arts. For the past 8 years Erica has worked as a Physical Therapist Assistant in both Outpatient and Home Health Settings. She enjoys working with all types of patients from athletes to those with joint replacements. In her free time, she enjoys spending time with her husband and young son. Erica is an Air Force wife and loves Kentucky Basketball! Go Big Blue! 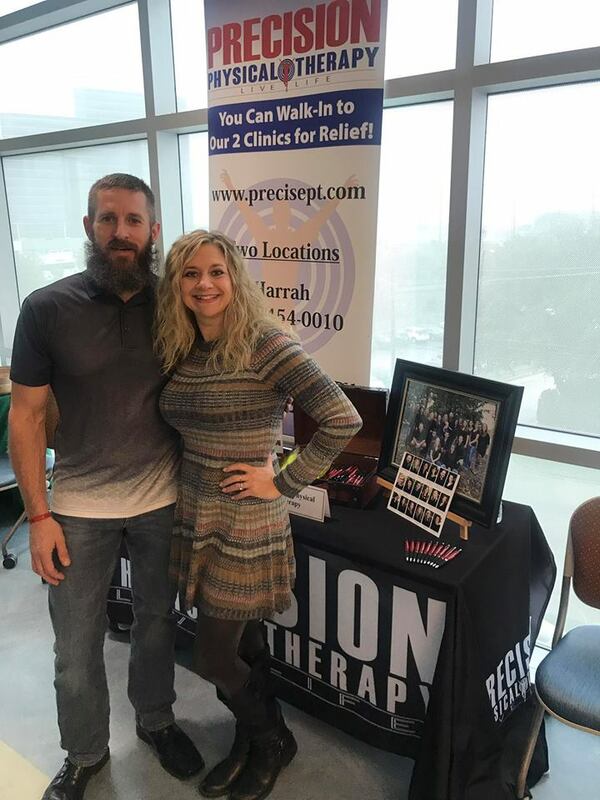 Precision Physical Therapy, LLC was established in 2006 and is a locally owned business by Susan Hunt, MPT and Daniel Hunt, President Susan Hunt, MPT, CIDN, CEO Our team is dedicated to health and educating our clients about their well-being. We love hearing that we make a difference in people's lives. It really means so much to us and is the reason we're motivated every day. We're located in Midwest City, Harrah and Edmond. Come by and see our wonderful team!